sported a $475.00 slightly used 1600cc VW engine. downwind for Lincoln Park Airport's Runway 19. 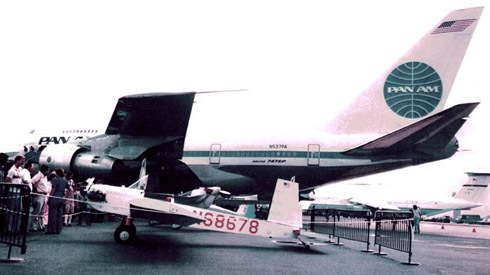 Ray and his VP-1 are parked at a Newark Airport terminal gate, on display in September 1978 as part of a celebration of Newark Airport's 50th anniversary. Ray flew in with several members of EAA Chapter 73. 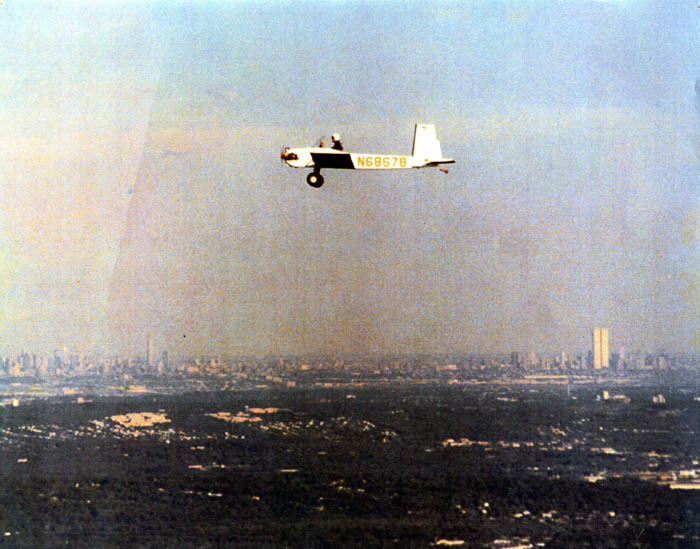 Ray later donated the VP-1 to the New Jersey Aviation Hall of Fame and Museum at Teterboro. 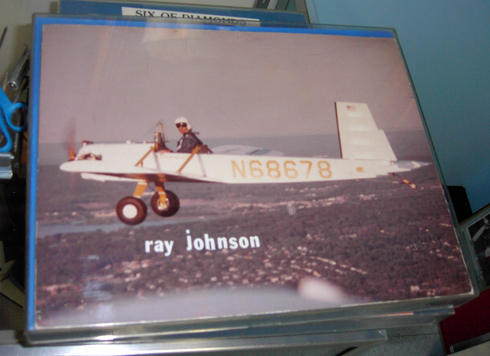 Ray and his VP-1 as they are displayed at the New Jersey Aviation Hall of Fame and Museum at Teterboro. 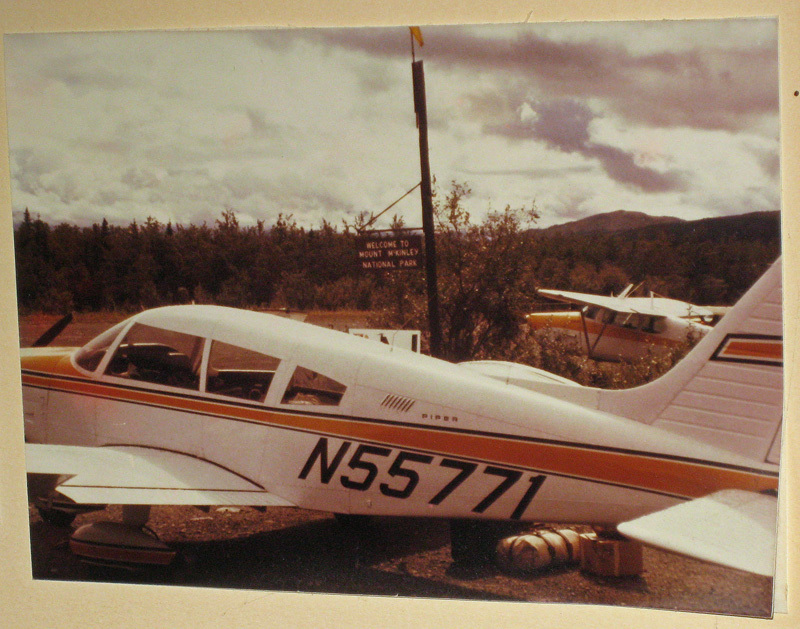 at McKinley National Park airstrip and campground. It was bought new in 1973, sold in 2004.